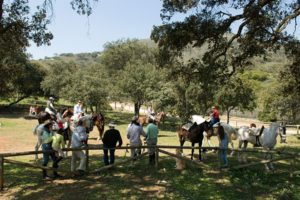 Horse-riding in the surroundings of Osuna, Sierra South/countryside of Seville. 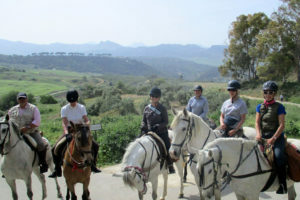 A pleasant experience to enjoy from an approach to the equestrian world part-time until a weekend with accommodation included. 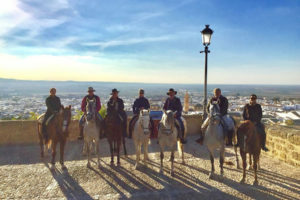 Horse riding: By the environment known as landscape of the vineyards (Osuna), where you can enjoy breathtaking views of the Sevillian countryside. Minimum path 2 hours, for at least 2 people. 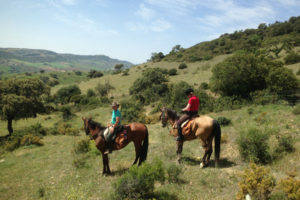 Equestrian day: Full-time horse led by a professional equestrian Guide, 3-5 hours on horseback, included lunch in picnic or restaurant (According to route). 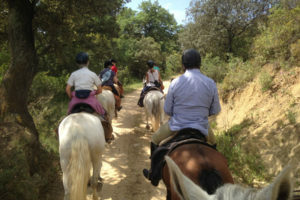 Activity for a minimum of 5 people, specific routes in the manual. (Several alternate routes). Our company complies with the highest standards of safety and professionalism. 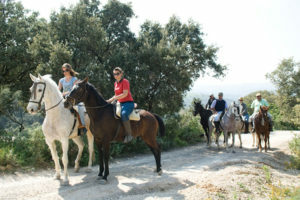 Activity for a minimum of 4 people, specific routes with various alternatives. Our company complies with the highest standards of safety and professionalism.